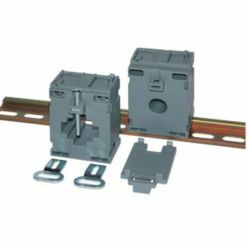 Camax UK Ltd have been in business since 1983, we strive to stock all that is listed on our website and for this reason we are able to offer next day delivery from stock. 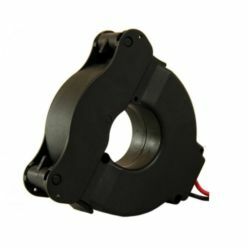 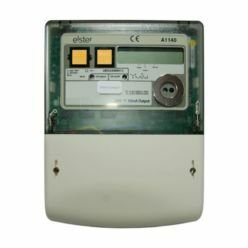 We are UK suppliers of transducers, analogue and digital instruments, monitoring relays, electricity meters, power system analysers and current transformers from the leading manufacturers. 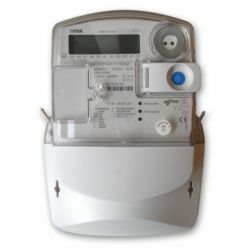 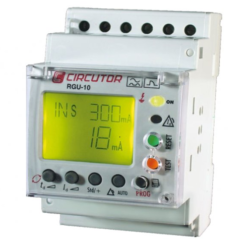 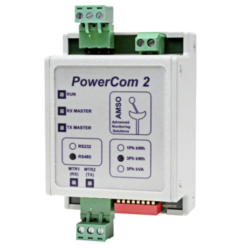 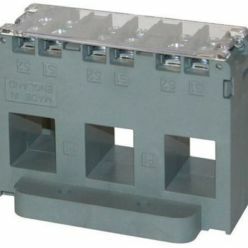 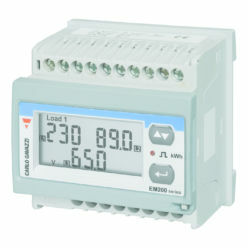 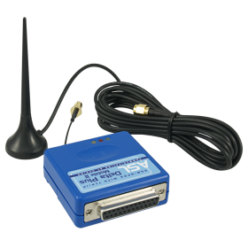 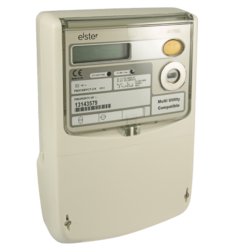 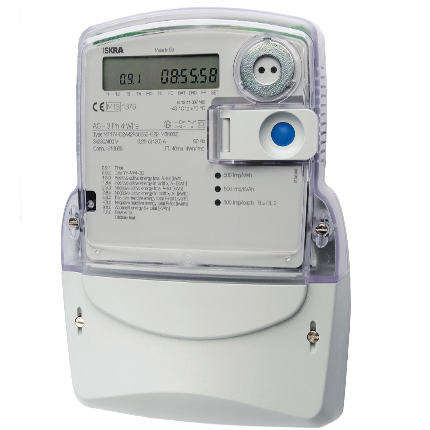 The product range includes electricity meters, current transformers, power system analysers and necessary accessories.